DES PLAINES – State Senator Laura Murphy is calling for more security at Illinois hospitals after the fatal shooting of two members of hospital staff and a Chicago police officer at Mercy Hospital Monday evening. “This tragic act of evil is a clear reminder that we must do all we can to protect our doctors, nurses and support staff serving in hospitals around Illinois from the very acts of violence they are often treating,” Murphy (D-Des Plaines) said. 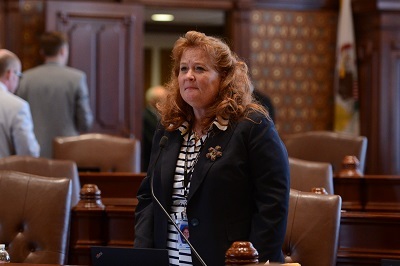 Last year, after visiting with Chicago area nurses and hearing their experiences and concern for their safety in the workplace, Murphy introduced Senate Bill 2334, which called for metal detectors in every hospital in Illinois. The opponents of the initial bill were very engaged in discussion, so the bill did not make it out of committee, but Murphy intends to reintroduce it during the next General Assembly. More information can be found on Senator Murphy’s website, www.SenatorLauraMurphy.com, or by calling her district office at 847-718-1110. SPRINGFIELD – State Senator Laura Murphy joined 35 Senate colleagues Wednesday in overriding Gov. Rauner’s veto of a bill that raises the minimum age to purchase tobacco products in Illinois to 21 years. Senate Bill 2332 passed through both houses of the General Assembly in May, but was vetoed by the governor in August. 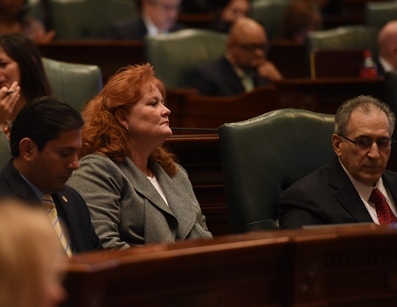 The bill, popularly known as “Tobacco 21”, aims to help reduce the number of underage smokers and increase the overall health of people in Illinois by preventing anyone between the ages of 18 and 21 from purchasing or possessing tobacco problems. The motion to override now moves over to the House of Representatives, where 71 votes in favor are required. Should it pass, the bill will become law and will be effective on January 1, 2019. 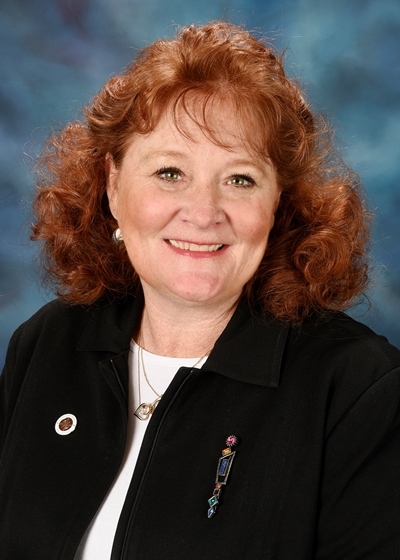 DES PLAINES – State Senator Laura Murphy is urging area bus riders to voice their concerns about the possible cancellation of Saturday Pace bus service on a route that serves Des Plaines and Park Ridge. The 209 Busse Highway route provides service to the Harlem Avenue station of the CTA Blue Line. Pace is considering cancelling the service on Saturdays no later than April 2019 because of budgetary restrictions. Individuals can also attend the regular board meeting to express their concerns in person as part of the board's public comment portion of their meeting. 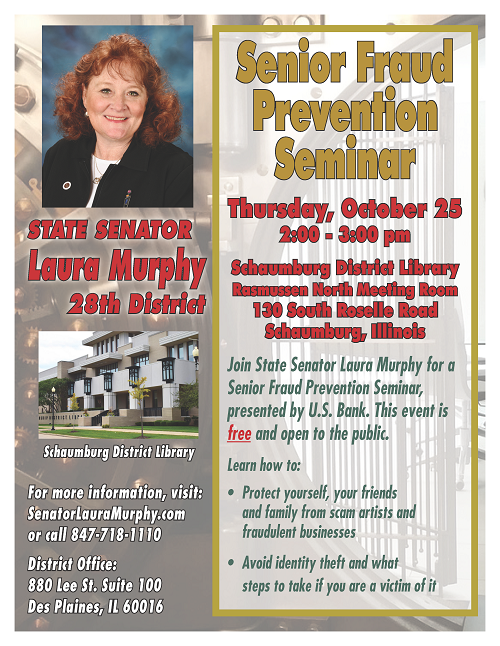 >More information can be found on Murphy’s website, www.SenatorLauraMurphy.com, or by calling her district office at 847-718-1110.